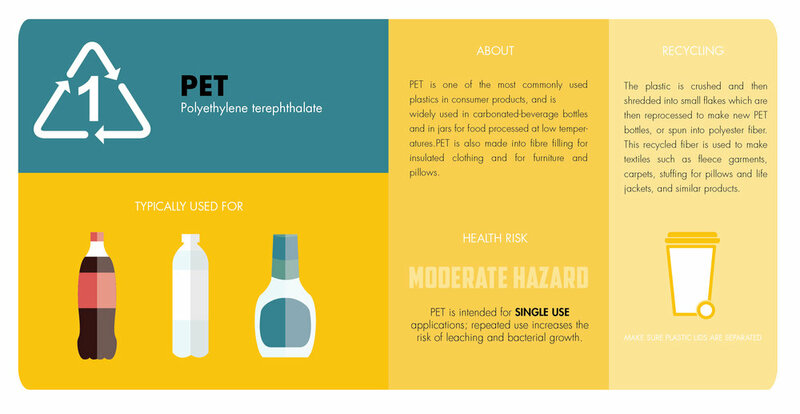 Ever noticed these symbols on your plastic products and wondered what they mean? 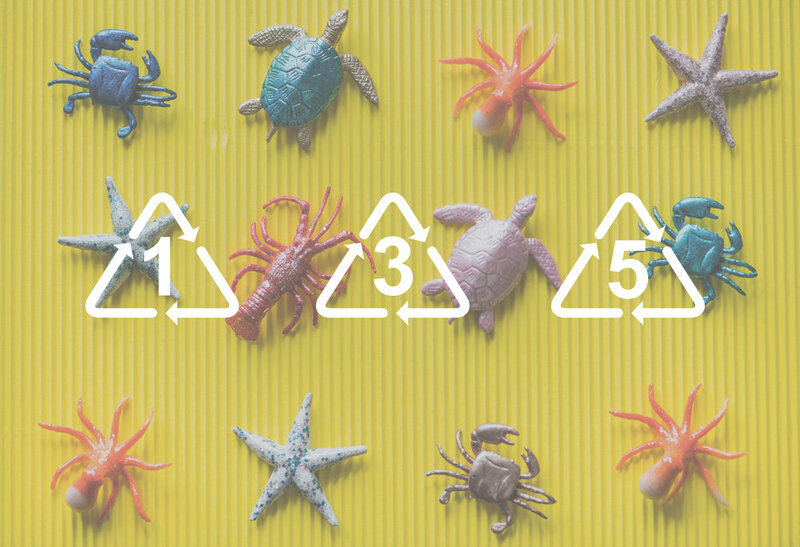 Education is the key to awareness and, as such, we have put together an informative guide so you can better navigate the world of plastics, leading to more informed decisions when purchasing. 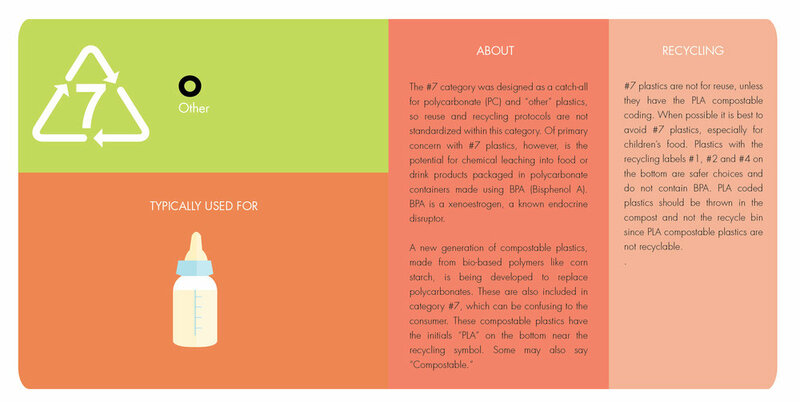 The below guide gives you a brief description of the plastic concerned, where it is most commonly used, health issues surrounding the polymer and it's recycling status. On top of this we have included some alternatives to help you adopt a more plastic free life. At the bottom of the blog you will find a free downloadable infographic that creatively summaries the content covered in this blog. Feel free to print it out and stick it on your fridge or save it on your phone. Preferably somewhere it can be kept on hand when required! Ok, let's dive into this plastic world. If you really cannot resist those carbonated drinks try and purchase ones that come in glass rather than plastic. The glass bottles can make great little vases for decorating the house! There are some really great brands out there, not mentioning any names *coughs* "elasmo", no but seriously there are some awesome companies out there offering sustainable clothing! These stainless steel bottles are a great alternative to single use plastic bottles, with health benefits for both you and the planet! In our last beach clean we collected 121 in under an hour.Why not buy yourself a snazzy metal straw? 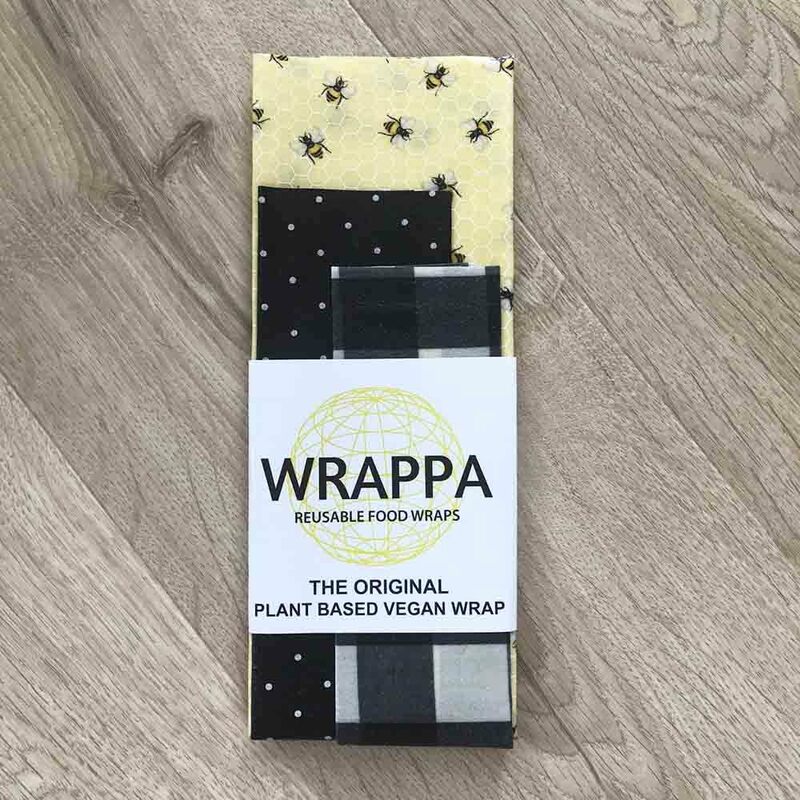 Wrap up your leftovers, sandwiches or snacks in these plant based wraps!